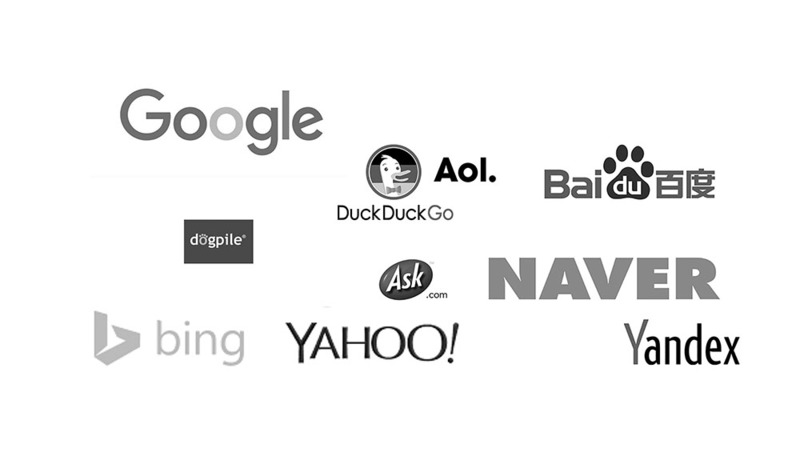 How to get indexed by Baidu is a question you need answering if you are considering marketing your website to the domestic Chinese market. 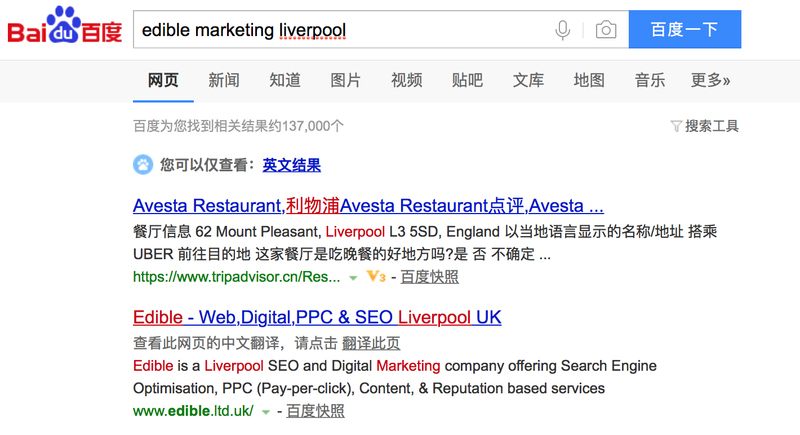 Luckily this post shows you how to get your website indexed on the chinese equivalent to Google. 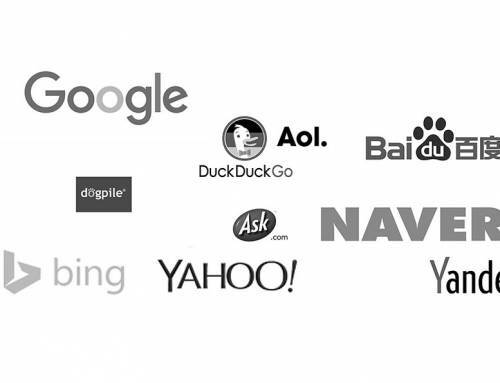 Whilst there are a number of other posts in our SEO Blog, on best practice, hints, tips and how to’s on a number of SEO for Baidu topics, this one is looking at the first step, in getting your website indexed by Baidu, and what factors will help or hurt the process as you cant rank higher in Baidu if it doesnt yet have you in its index can it? 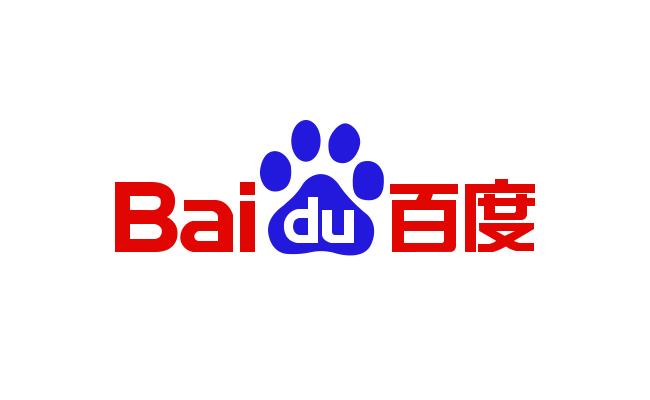 Baidu is the number one search engine in China, with approximately 80% of the country’s market share, up from 68% in 2015, with Sogou and 360 attaining some 7% and 3% respectively with the remaining 10% occupied with a larger number of niche and mobile search engines. 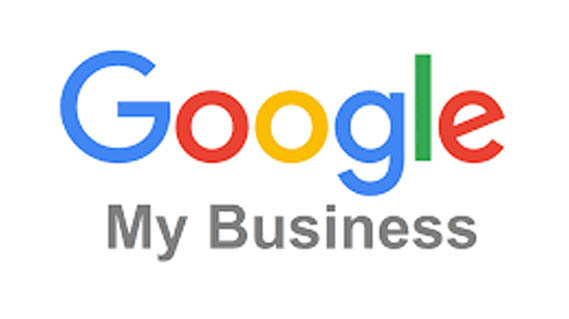 Put simply, you may have the best website for Google SEO in multiple languages but if you want to target the domestic Chinese market Baidu is your only option. Do I need to host in China? No. Whilst having your website hosted in mainland China is a significant Baidu ranking factor, you will be pleased to learn that you can still get your website indexed without having to physically host your website on China’s mainland severs. To host in mainland China does require an ICP license (Internet Content Provider). Many people will be aware that China’s internet is behind a firewall and whilst you need an Internet Content Provider license to host your website in mainland China, there are limited alternatives. However, if your website speed is sufficiently fast to overcome the hurdles, barriers and numerous checks of the Great Firewall of China, by hosting outside of China, you can still get indexed by Baidu, but you may be limiting your ranking chances, which is covered in our additional posts. 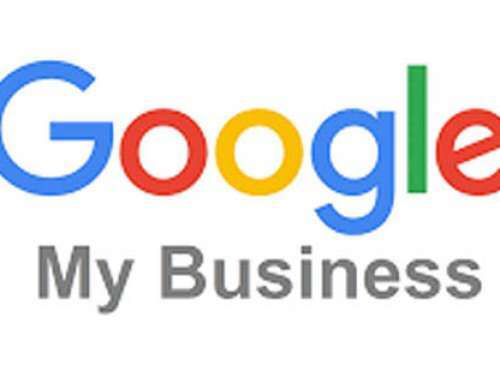 As with any SEO ranking factors all good search engine optimisers want to give the target website the best chance is has and whilst in the long run, it would be best practice to get a site hosted in China, you can dip your toe in the water so to speak and not have to host it in China on day one, if you are just doing your pre market entry assessment for example. Do I need to translate my site into Chinese? 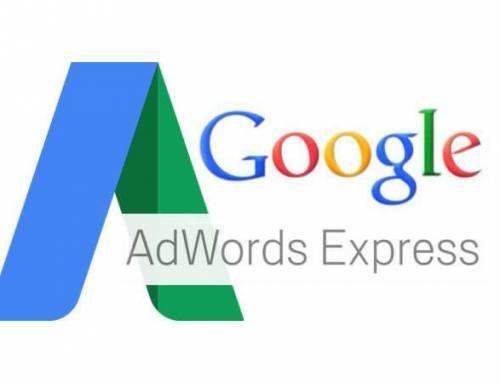 It helps no end for ranking and for your target market to be able to understand your website but it isnt a pre-requisite to have your site translated, to get your website indexed by Baidu. However, whilst many young Chinese professionals speak English, if you are targeting the domestic Chinese market you will need your website translated in Simplified Chinese to improve your ranking success on Baidu and the usability and readability of your website by your target audience. The most important thing to know about the way Baidu handles localisation (and one of its most important selling features for English speaking businesses ranking on Baidu) is that it only indexes simplified Chinese characters. 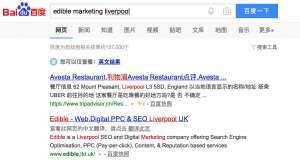 The Chinese language has often been an issue for SEO managers in that there are at least eight different linguistic group. In addition to hundreds of dialects and variations thereof, there are often several different characters for the same word, which makes SEO for Baidu and search engine marketing in China a very difficult and complex process so it should be welcome news that Baidu and the majority of the Chinese internet users use simplified Chinese over the two main dialects of Mandarin and Cantonese. As you can see in the image (left), our website is indexed by Baidu already. Owing to a combination of the inbound links to our website, its age and its domain and page authorities Baidu has already indexed the site as any good search engine should, even one that is predominantly for the Chinese speaking market. 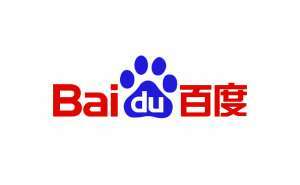 However, what can you do if you have a relatively new website or your site isnt yet indexed in Baidu? 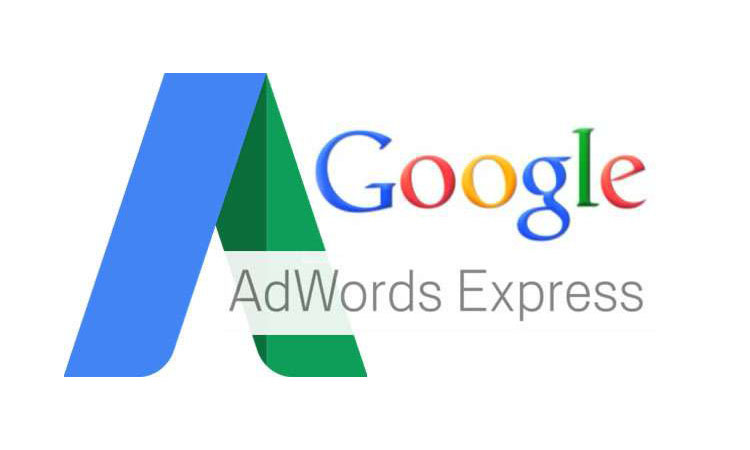 You are in luck as just like Google webmaster tools, there is one for Baidu that you can submit your site to. Now for the bad news. If you dont speak or read Chinese, then you are going to need some help. Luckily you are at the right place and we can help. In choosing the right people to help with any marketing campaign there is no substation for talent and experience and whilst many UK and US SEO agencies can deliver focused results on Google, Baidu is a completely different proposition as the Chinese market presents western marketeers with the trifecta of cultural barriers, language barriers and perhaps more crucially, technological barriers. If you want to learn more about this subject in general, how to better rank your site on Baidu our team includes native Chinese speakers, marketeers and developers to help your western business and website translate into the Chinese market.